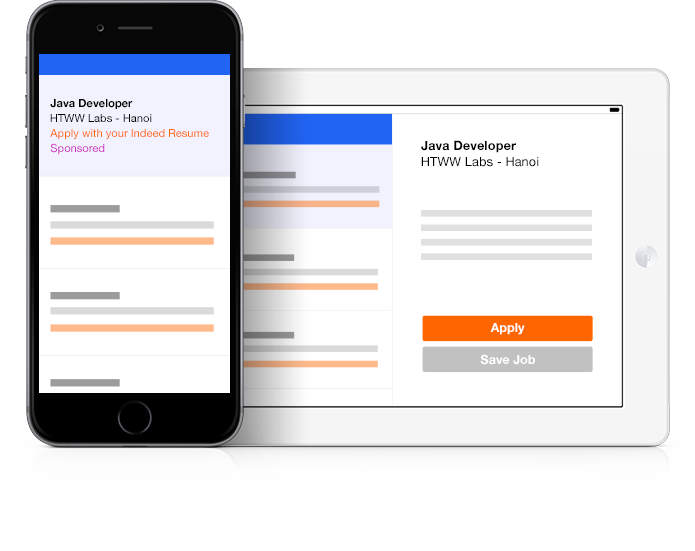 65% of Indeed job search traffic comes directly from mobile. 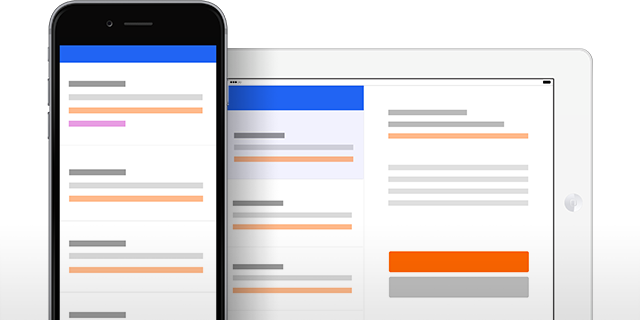 can easily apply to jobs from any device. 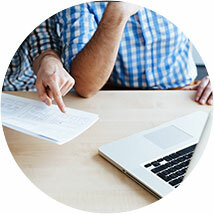 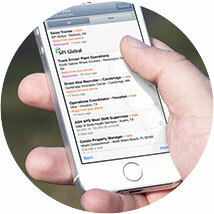 Need help accepting mobile applications?